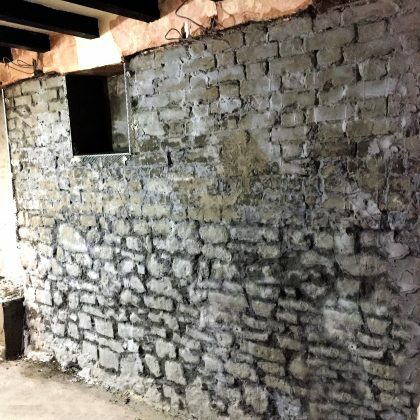 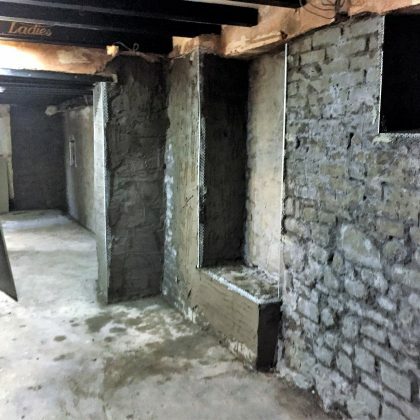 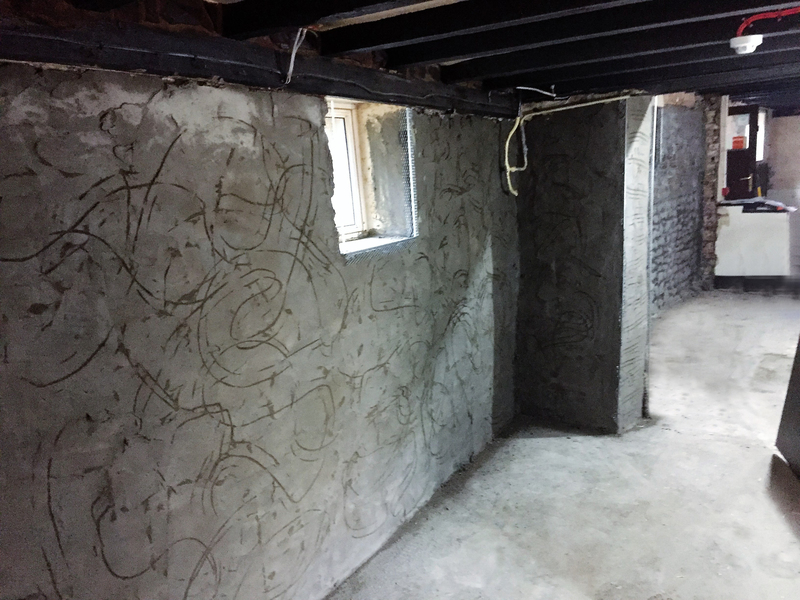 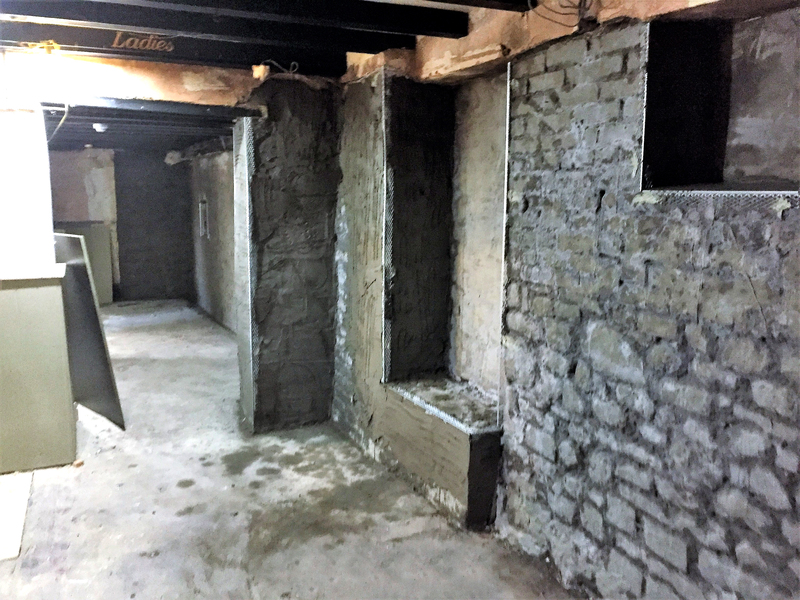 The owners of the Prince’s Motto public house in Barrow Gurney Bristol, asked us to undertake important damp proofing work in the lower levels of their premises. 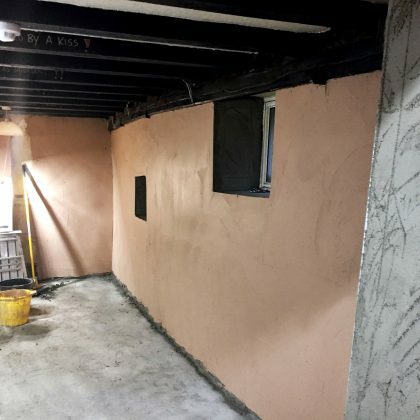 A process known as tanking was recommended, as to correctly damp proof the interior walls of the property. 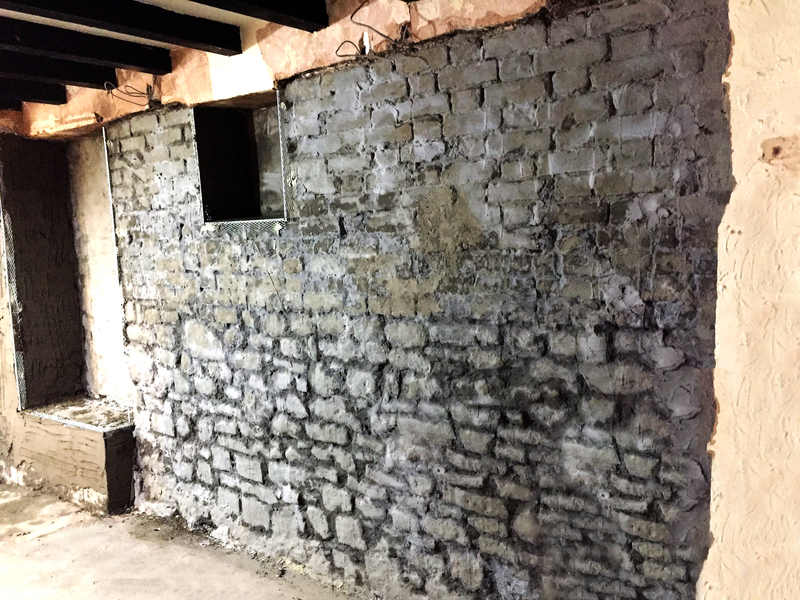 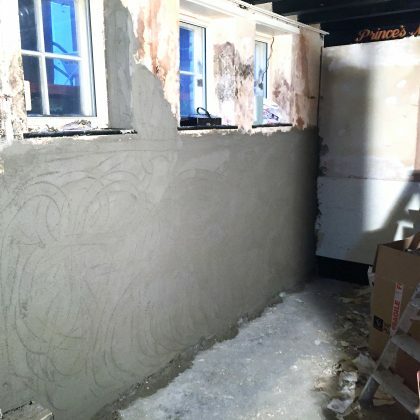 Certain areas of existing plaster had to be removed from the walls to reveal the original brickwork before any damp proofing work could be completed. 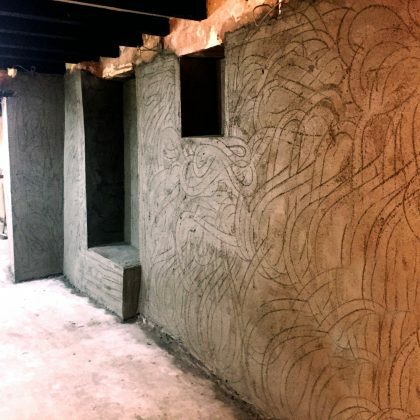 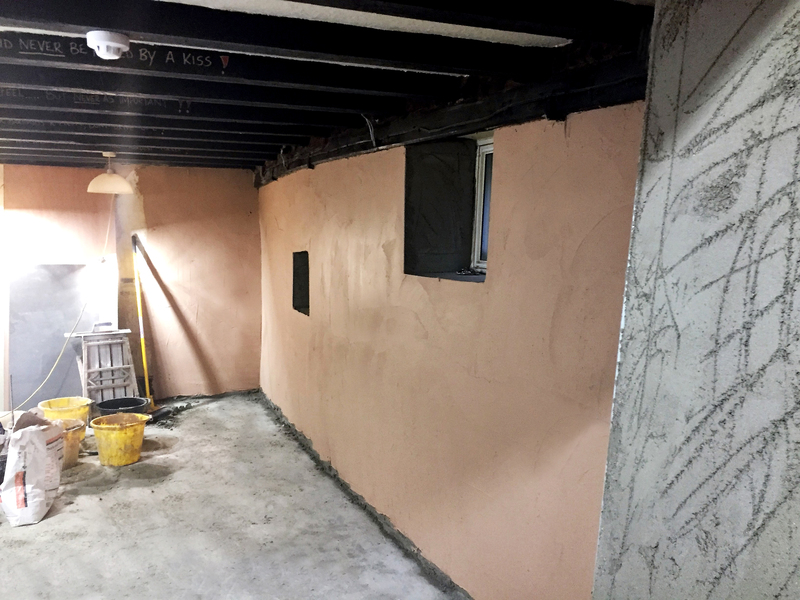 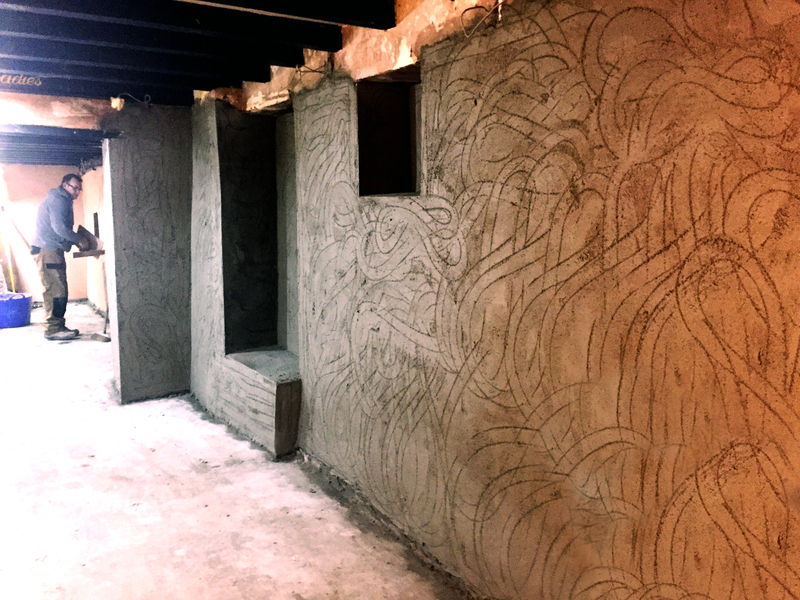 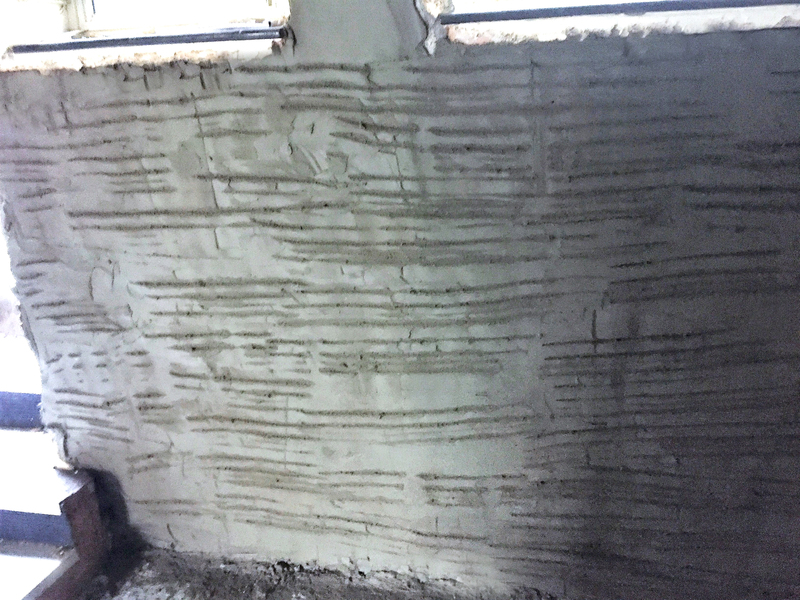 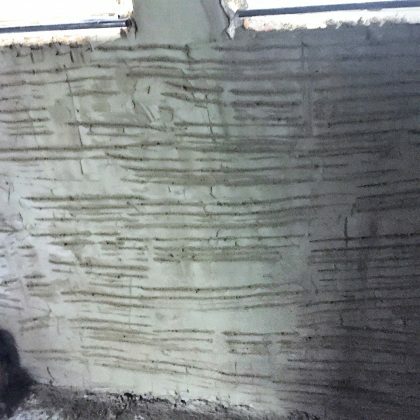 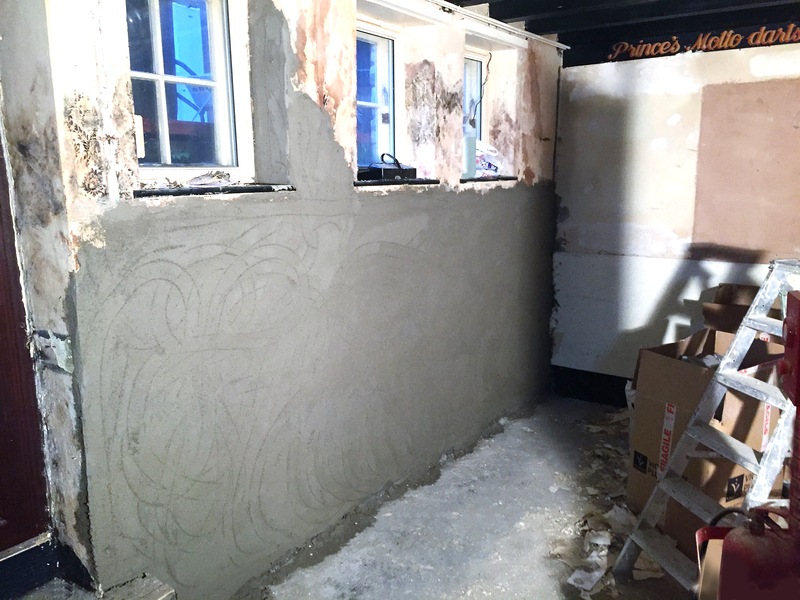 New courses of special render and plaster were then applied to the walls, which protect the property from damp and also give the interior a fresh new look. 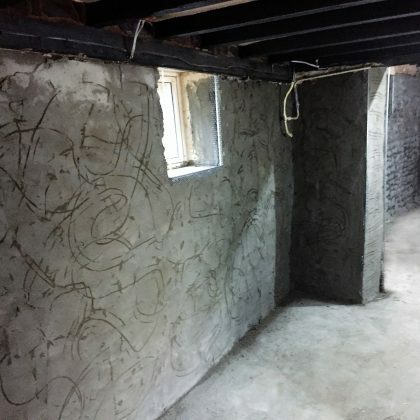 Why not visit the Prince’s Motto in Bristol to see the best damp proofing in Bristol for yourself?